Fulham’s hopes of gaining one of the two automatic promotion places, in the Championship, were dealt a huge blow in the late kick-off against Brentford. With Cardiff City having regained second-place, with a 2-0 win earlier in the day, away to Norwich, Fulham knew they had to win to regain second-place. For ninety-four minutes it looked as if that would be the case, with the Cottagers holding on to a 1-0 lead, courtesy of a goal from Aleksandar Mitrovic, his 12th goal since joining the club on loan from Newcastle United. But Brentford refused to accept defeat and plundered an equaliser deep into stoppage time when Neal Maupay was on hand to net and break Fulham’s hearts. With just three games to go, the ball is now firmly in Cardiff’s court and it looks as if Fulham will have to enter the play-offs for the second consecutive season. However, it’d be churlish to suggest Brentford weren’t good value for the draw. In the first-half, they created the better chances and were only denied an opening goal when the offside flag was wrongly raised. Fulham were also grateful for the goalkeeping prowess of Marcus Bettinelli who produced fine saves to deny Florian Jozefzoon and Yoann Barbet. All square at the break, Fulham took the lead in the 70th minute, possibly against the run of play, when Mitrovic curled a shot past Bentley in the Brentford goal. Brentford could have wilted after conceding but our West London neighbours always looked dangerous from set-pieces and Fulham were to pay the price late on when Maupay equalised. 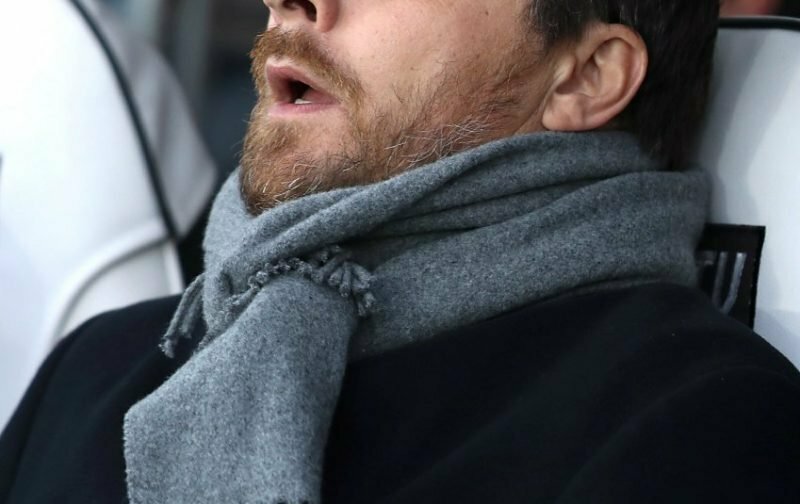 The result may have extended Fulham’s unbeaten run in the Championship to twenty-one games, but the late equaliser made the result feel like a defeat. Next up for Fulham is another London derby when they travel to take on Millwall, on Friday evening.